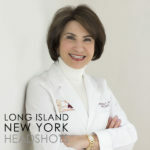 Long Island headshot photography for professionals. 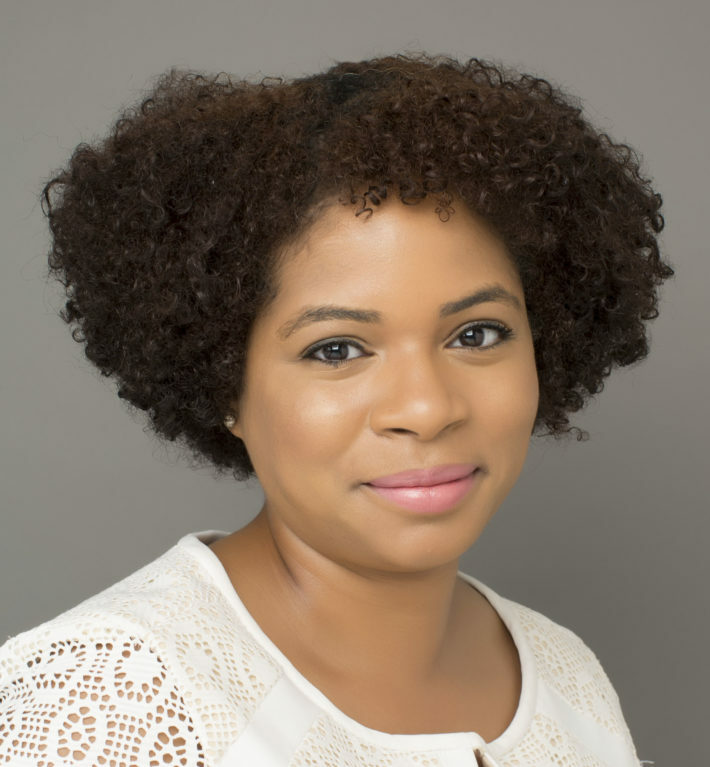 This headshot was created for website and LinkedIn use. It was made in front of gray background with artificial studio light. Visit the Client Spotlight featuring light hearted interviews with clients. And read the entire interview with this client, here. Click on this link to visit Long Island New York Headshots see more headshots like this, find out about rates, and how to book a session.